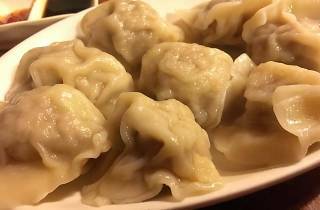 With outlets in North Point, Wan Chai, Mong Kok and other locations as well as this Shau Kei Wan outpost, Northern Dumpling Yuan is certainly doing something right. This is a top spot for authentic Hong Kong dim sum with tasty dumplings delivered fast at very reasonable price. 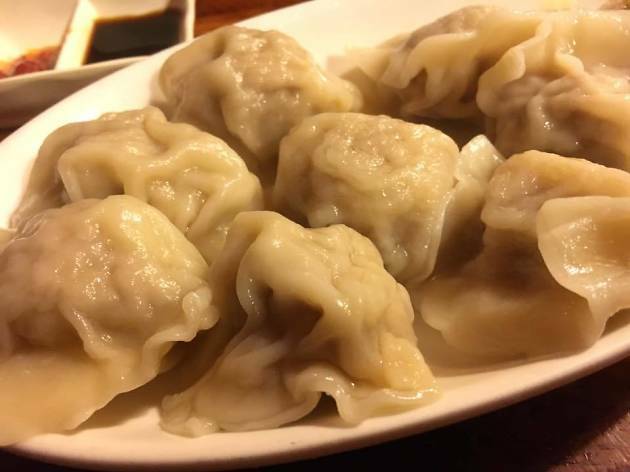 There are also noodle and rice dishes available but the clue is in the title – try the dumplings!